Stargo Love is all about finding the Star within us all and GOing for it! Love is what fuels our dreams and keeps us on Cloud 9. 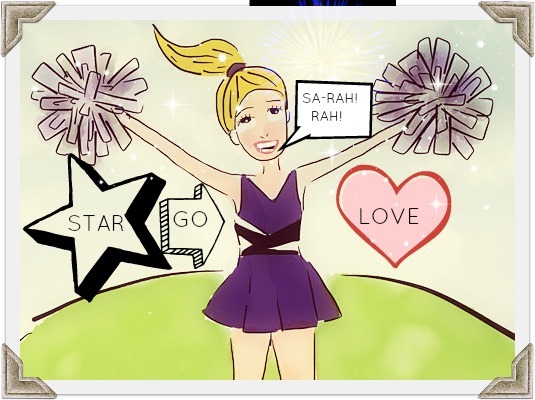 Stargo Love provides daily INSPIRATION, CHEER and SUNSHINE. Looking forward for Stargo Company to bloom!